In my previous post I have shared about the announcement during In VMworld 2018 Barcelona Nakivo announced Beta Version of Nakivo 8.1. Now this new version is generally available from December 3rd 2018 onward’s. NAKIVO BR 8.1 released with new features Policy-based protection , universal application recovery and enhancements . Policy-based data protection is one the key feature of this new version because it protect your business critical data which is very important for you. NAKIVO Backup and Replication v8.1 allows you to define the state you want to included in the backups and automatically adding virtual machines which is defined by policy . This new feature introduced in version 8.1 allows to create a policy with specific criteria and all the VMs that match the specified criteria are automatically protected. Policy-based data protection can be applied to backup, replication, and copy jobs.  When the search criteria have been entered in the specific job, all matching items are automatically included in the job. VMware tag, VM name, VM location and Size of VM are just some of the parameters that can be used to define a policy. And you have number of parameters to define the rules listed in the policy and you can set the rule by selecting option from first drop down box of the rule on Search by line: . And the next drop down is the logic operators that can run based on the Search by selection as shown below also you will option to create multiple rules by using Add another rule. Another option available on the policy-based data protection criteria is tag based VM identification . You can set tag on virtual mahine from vSphere and you can use this tag name to identify the vm in policy based protection . Universal Object Recovery feature that allows to recover deleted or modified objects in your VM virtual disks by directly mounted from the backup to a VM . Also you can restore any application object back to the source or to a custom location and you can save lot of time by using only recovering object . Another new feature make our life easier , it reduces the complexity of SSL certificate management and secure the web interface with proper SSL certificate. 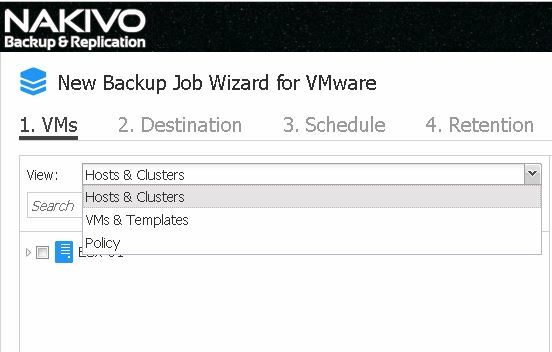 This feature was introduced with NAKIVO Backup & Replication v8.0 and this was very useful for customers to configure their disaster recovery plans. Site recovery which allows creating an automated and orchestrated job that can be fully tested and failovers simulated manually or on a set schedule. We have already discussed about this on this topic detail in this post . Policy-based data protection is one of the main area where NAKIVO continuously working to make this as fully automated and orchestrated solution from a DR perspective. 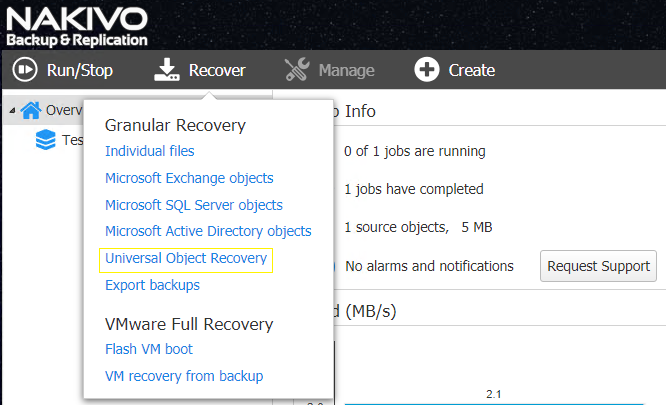 Since we already explained about this feature on this post , This NAKIVO Backup & Replication v8.1 adds further versatility by introducing Universal Object Recovery. Whenever important application data gets deleted or modified, you can mount VM disks from a backup to your VM and use native application management tools to recover the data to your production database. NAKIVO BR v8.1 can deployed on ARM based NAS devices are now supported , it supported with Synology , QNAP , ASUSTOR ,Western Digital and NETGEAR vendors .Also it is capable of working with VMware vCenter and ESXi hosts with help of an additional transporter. Synology NAS models featuring Appollolake and Broadwellnk CPU architecture is supported by NAKIVO new version. Bandwidth throttling feature is very helpful for setting speed limits for data protection to avoid network overload during business hours or chosen periods of time. This process can be easily automated by means of setting global rules that maintain bandwidth consumption at certain levels when needed the most. NAKIVO BR v8.1 support updated advanced bandwidth throttling feature . Also customers can throttle bandwidth for specific jobs , which allows to use only the configured amount of maximum bandwidth. NAKIVO Backup &Replication offers a new functionality for cross-platform VM data recovery. you can export VM datafrom VMware, Hyper-V, and AWS EC2 backups into VMDK, VHD, or VHDX formats using cross-Platform Recovery feature,. The exported files can then be used for recovery across different hypervisors,cross-platform VM data migration, long-term archival, or sandboxed testing. Using Flash VM Boot feature you can boot VMs directly from the NAKIVO compressed and de-duplicated backups on the backup repository of VMware and Hyper-V . Also now Hyper-V virtual machines can be boot directly from backup storage and this is fully automated . This process allows you to migrate the booted Hyper-V VMs to the production environment. This is another great feature available with NAKIVO which allows you to recover a file back to the source directly instead of a manual restore. Hyper-V VMs protected with NAKIVO has the ability of screenshot verification which is a process test-recovers the VM first, takes a screenshot of the booted OS, and then discards the test-recovered VM. New self-backup feature allows backing up the configuration of the NAKIVO installation environment which is very much important and useful. NAKIVO BR v8.1 supports de-duplication appliances as a backup target , supported devices are Dell EMC Data Domain, HPE Store Once , Quantum DXi, NEC Hydrastor etc. NAKIVO Backup & Replication has a special architecture backup repository type for de-duplication devices.And you can choose the repository type before backing up VM data to the appliance, and the data will be backed up to the storage server at a higher performance level. In addition this supported list NAKIVO has Boost FS plugin available officially which allows to combine benefits of the VM backup software and source-side de-duplication offered by Dell EMC Data Domain . 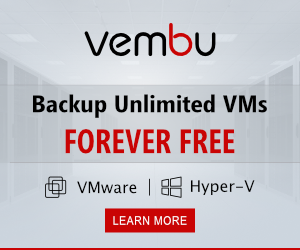 This will save lot of space of your backed up date and achieves higher transfer speed for backup , VM backup size is reduces 17 times and VM backup speed improved by up to 50%.